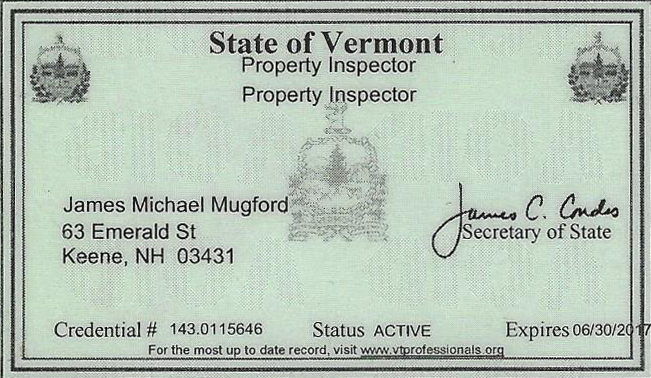 Your 90 Day Limited Mechanical and Structural warranty comes with your home inspection. This warranty is valid 90 Days from the date of inspection or 22 days after closing, whichever comes later. You will always have at least 22 days worth of coverage. 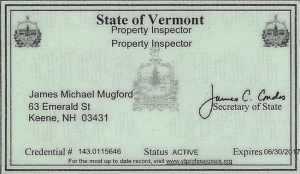 Not valid on multiple family dwellings & commercial inspections. Make sure you Register your 90 Day Warranty Above!